Start off the new year with a new routine for you and your family. Look back over the last year and semester and make changes that work for you. Well you did it. You survived another holiday season and the first half of the school year. Give yourself a pat on the back because no matter how hard you try to get ahead of it, December is just craziness. The good news is that it's now January which means this is the perfect time to hit that reset button. 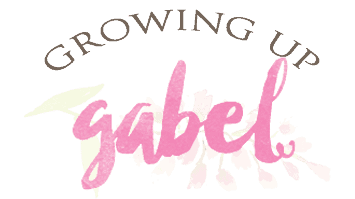 In 2018 we started our first year of full time homeschooling. It was a little bit crazy. So as the new year starts, let's take some time to look I back, see what worked and what did not work and make some changes. A New Schedule: We are all guilty of saying yes too much and no too little. Take a look at the activities. Did they work or was it pure chaos? It's hard, but it's OK to say no. Decide how many nights or days you want to be out of the house and restrict commitments to those nights only. Then commit to stay home the other nights or days. Have family time and just relax. It's OK to not be doing all the time. A New Skill: This is great for both your kids and you. This semester of homeschool my kids will be learning to cook themselves simple lunches and breakfasts. I can't do all of it all the time and at 10 and 12, they can definitely handle some new kitchen skills. 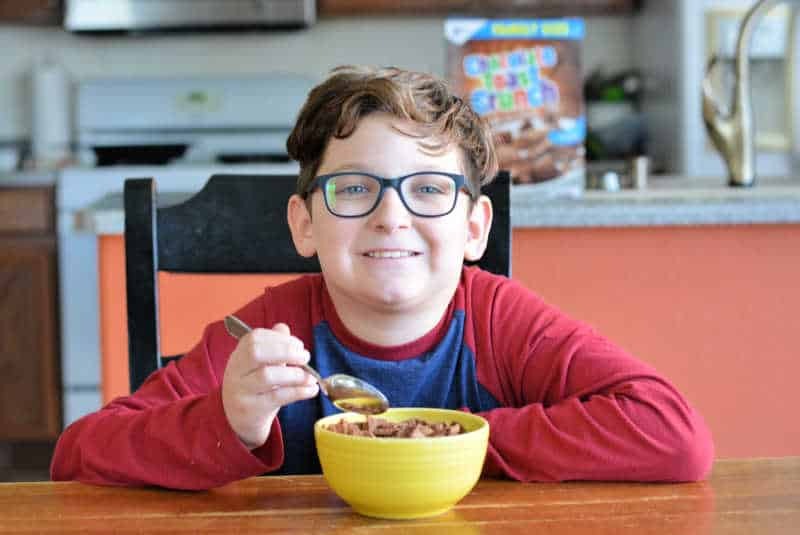 A New Cereal: Breakfast is the easiest meal to hand over to kids because – cereal! 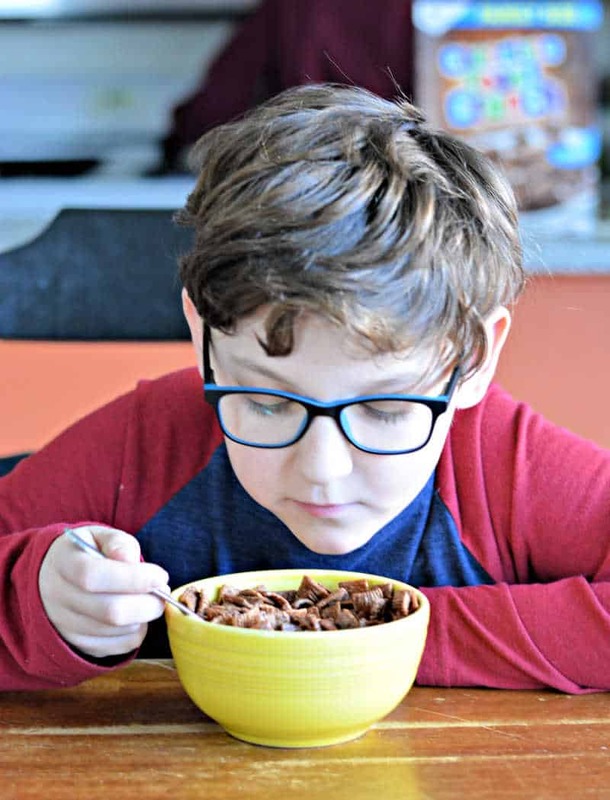 A bowl of cereal is easy even for the youngest of kids. Just leave a bowl, a box of cereal, and small bit of milk in arms reach. They will learn how to measure, pour, and hopefully clean up dishes. 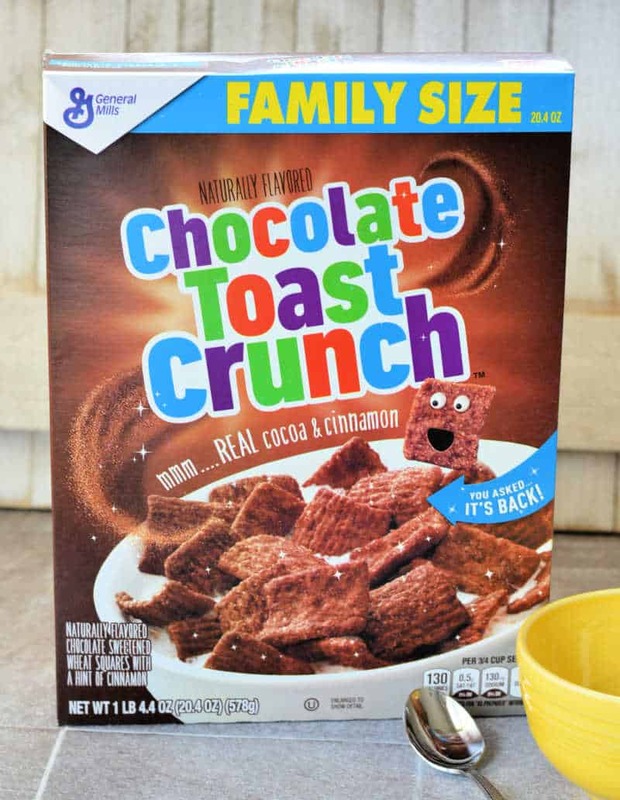 For extra fun and to celebrate a new beginning, try a new cereal like Chocolate Toast Crunch. 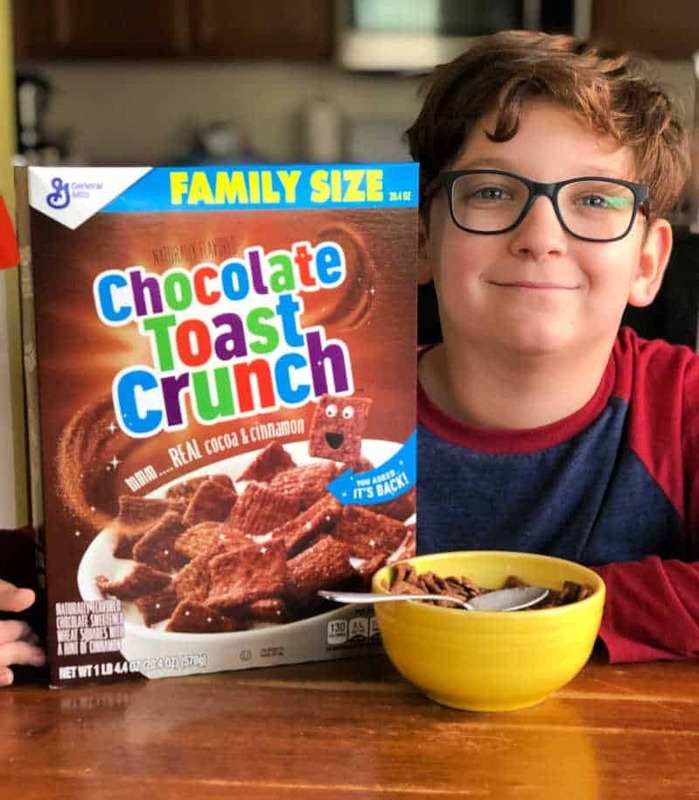 And make sure to buy two of the family size boxes because everyone in the house is going to love this cereal with it's amazing chocolate cinnamon flavor. We've only had it in the house for a few weeks and it's already a family favorite. 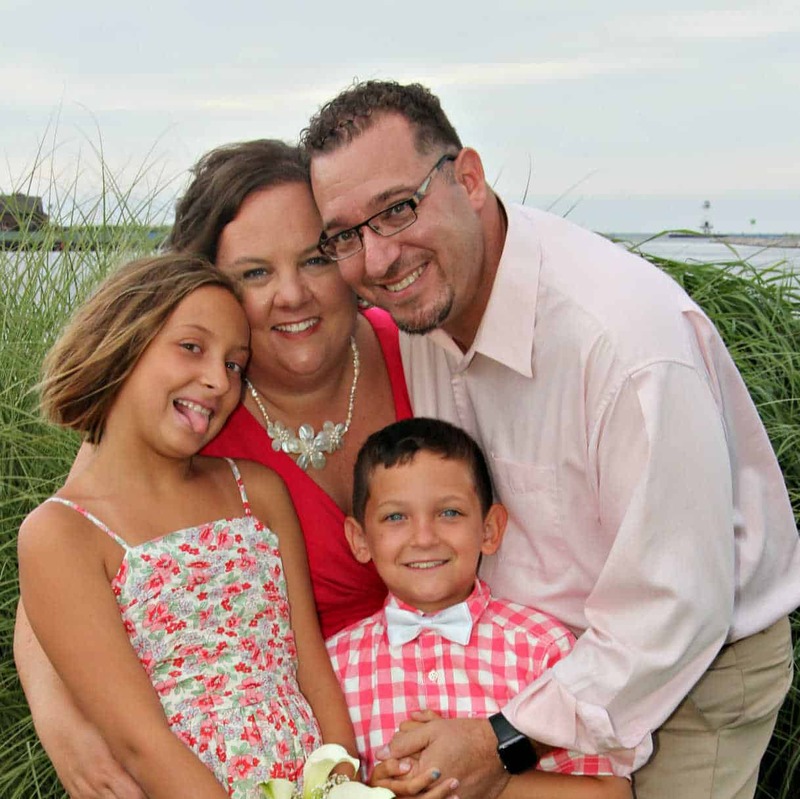 A New YOU: As moms we tend to be the doers and the keepers. We know everything about our family and we know where everything is (well, mostly – unless someone moved it). It's exhausting. It's OK to schedule a break. See above about teaching your kids a life skill so you don't have to do it. Plan an afternoon to have lunch with a friend. If you can manage it, take a whole day to yourself. Gasp! Don't worry, they will all survive without you and you'll feel better in the long run. 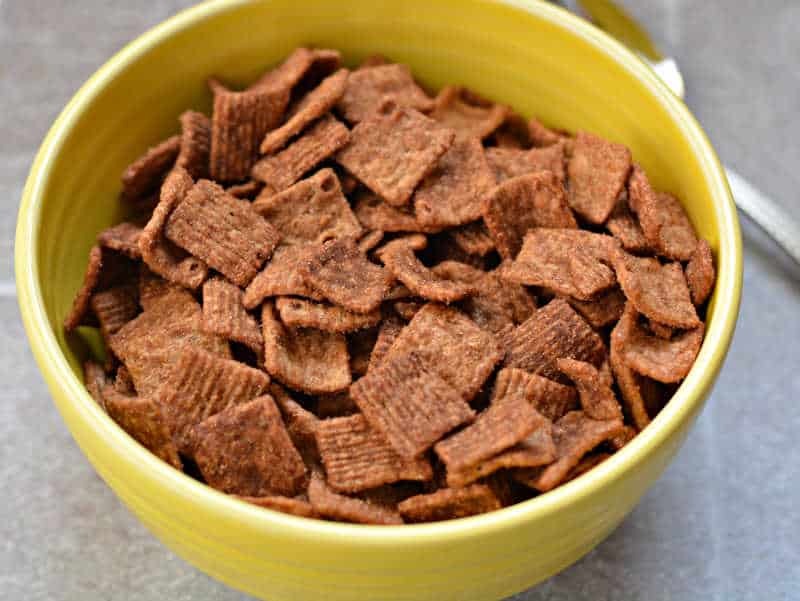 And can we just talk about the fact that Chocolate Toast Crunch is also perfect for a little self-care for mom, too? I've tried and it's delicious! What new things will you be trying in the new year to make your family life and your life better?